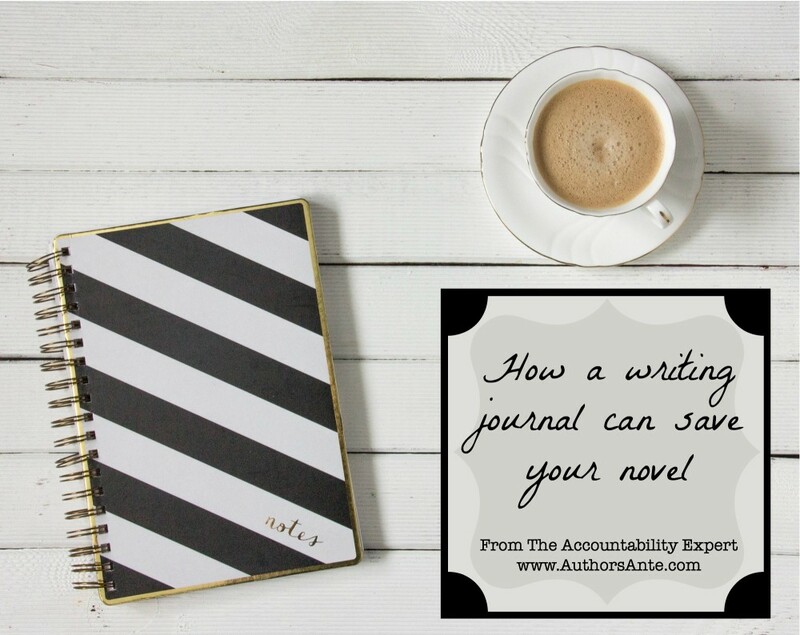 How a writing journal saved my sanity and my book! Okay, I am an overly creative person. I have dreams almost every night, and they are crazy (just ask my husband). I am always coming up with new ideas for stories, I am extremely observant and love my genre. With that being said, I can not tell you how hard it is to stay focused on one task at a time. There are so many times I sit down with a few of my friends and come up with some amazing ideas for stories, or I am approached by someone to help them write their story, or mentor young writers on the craft of writing. The world is full of ways to get distracted. Trust me, I’m big on distractions. When I was young, I always stopped in the middle of projects to work on new ones. That would explain why I have boxes and boxes of ideas, plots, character profiles, hundreds of pages of incomplete novels, and worse a billion ideas. I love every single one of them, each one of them is like my children. Well, children I can keep in a box and take out when I need a bout of inspiration. I’d never been taught any kind of techniques when it came to writing, I just went where my muse took me. Let me tell you, my muse is a crazy, ADD, OCD maniac! I spent hours upon hours researching highland castles, creating profiles for characters that never made it to the page, and half brained stories that came from the mind of a 13 year old, novel reading obsessed girl. As I grew, my writing went from sporadic to even more spread out as I went to college and studies English and then having kids. It was just after my second son was born that I realized how much I really loved writing and if I wanted to make this a career I needed to take my art serious. From then on, I treated my writing like my job. I got dressed, set up times and deadlines to work, and I got done to business. The only problem? I couldn’t stop my mind from creating new and “shinier” things to go to. I was like a cat being tempted with catnip. Every time I got into my writing, I came up with new ideas that just seemed like the next best thing. It was awful! I couldn’t deny my stories could I? I couldn’t just ignore them! I didn’t want them to die!! At this point, I was already journaling, having already been a life long journal-er. So, it occurred to me, I needed to start a writing journal. I started keeping a journal of my crazy dreams, my exciting ideas, and even character sketches. I never went into depth, I didn’t spend days focused on the ideas, but having them down on paper really helped me to move past them. They were there, safe, and if I really thought they were great ideas, then once I completed my initial project, I could always come back to them. Currently, I have a notebook full of ideas. It keeps me focused and keeps me on task, but it also helps me becoming a better writer. In some cases, the ideas I’ve had for one idea end up in another book. It’s like recycling, but in the best possible way. Journaling can mean the difference between one novel finished and a box full of ideas. Here are a few of my favorite journals. Take a look! 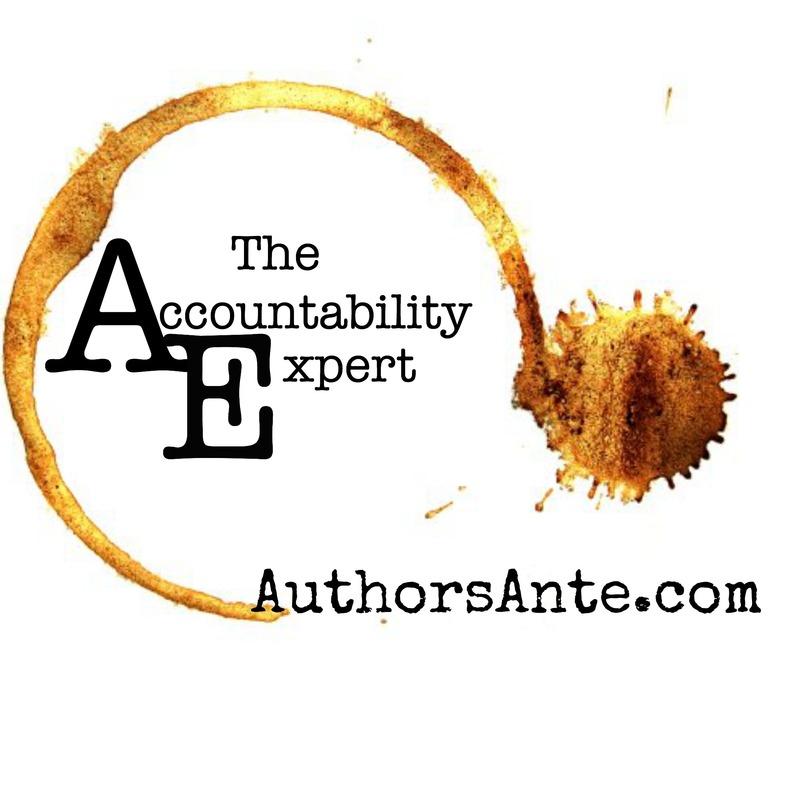 Previous post:What is Writing Accountability?